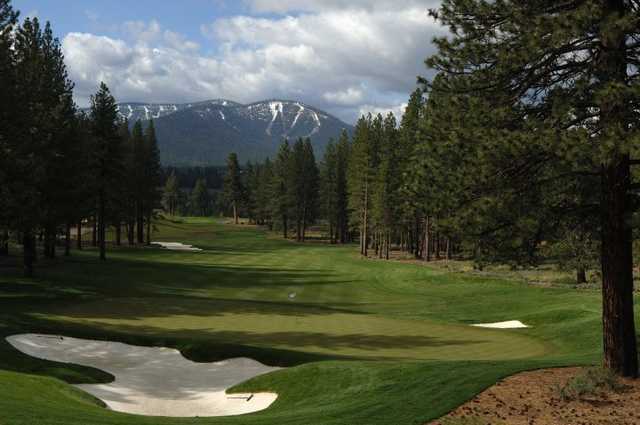 Old Greenwood, Truckee, California - Golf course information and reviews. 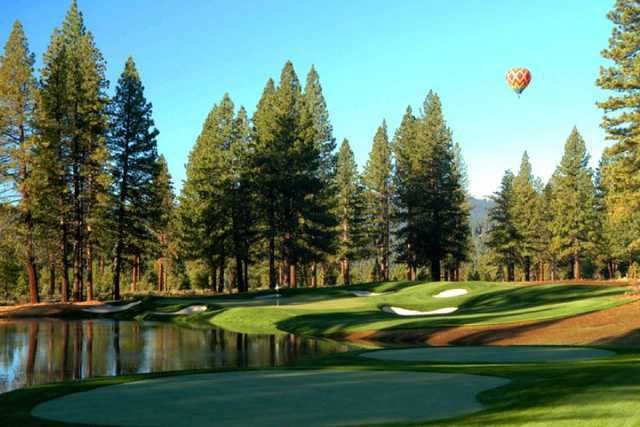 Simpy Stunning course layed out in the coniferous forests of the Sierras. The grounds are beautifully maintained and the clubhouse spectacular. 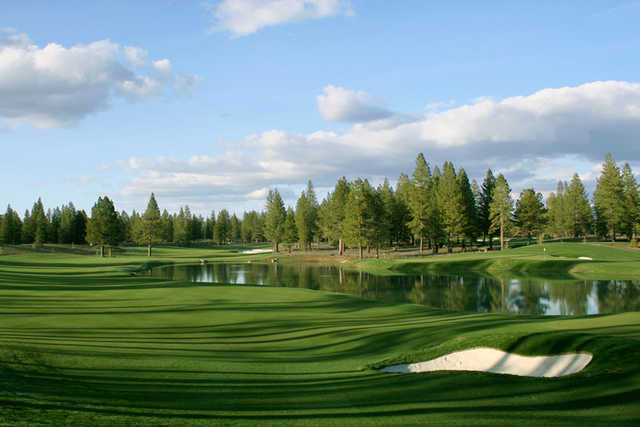 The course is a fair test of golf, not too narrow, but fairly difficult. Greens have many undulations but are in great shape and roll pretty true. 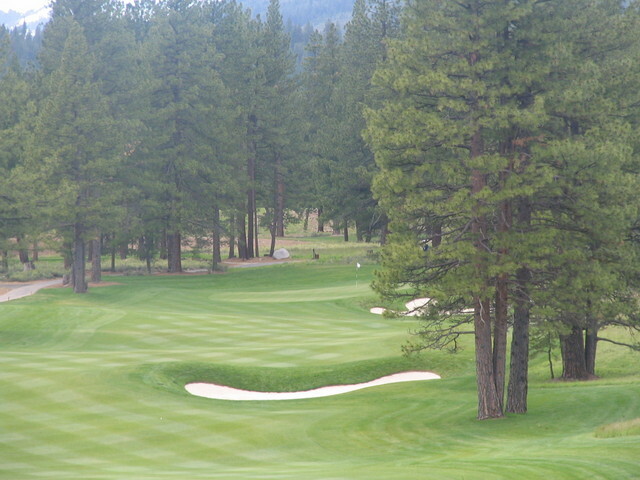 Add a course review for Old Greenwood. Edit/Delete course review for Old Greenwood.